I like coming across inspiring commentary from speakers on TED. This one particularly stood out to me. 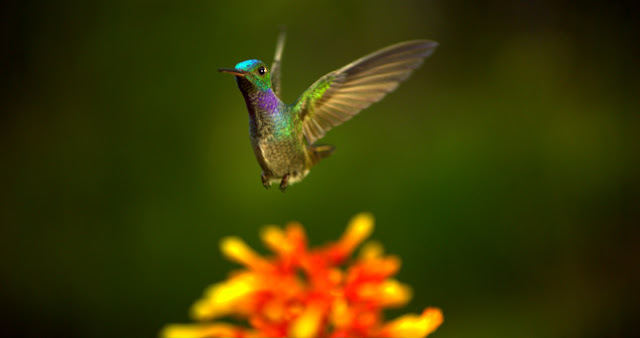 The footage of Hummingbirds, Bats, and Bees is some of the most amazing I've seen. Mother Nature is incredibly complex and it blows my mind. Here is a link.